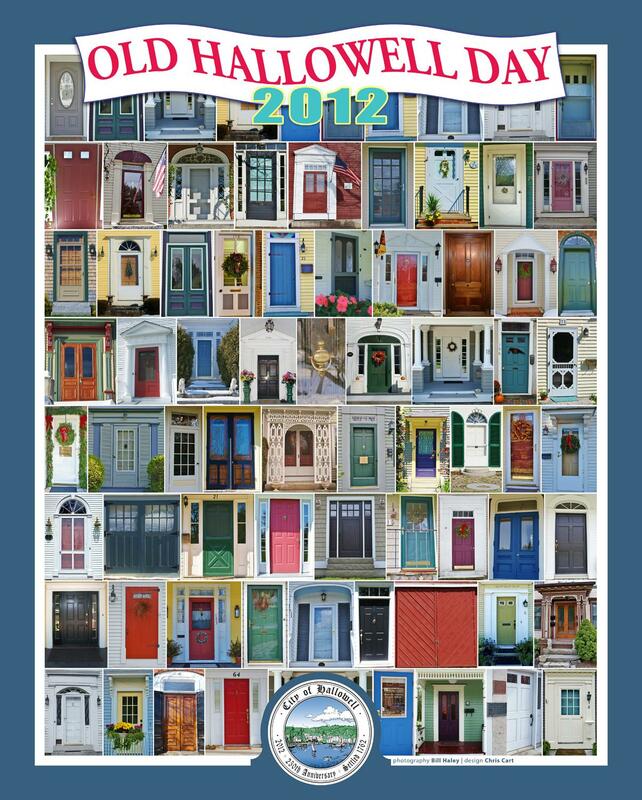 This year’s poster, “The Doors of Hallowell” is available at City Hall, Boynton’s, Slates Bakery and Renaissance Gallery. It’s beautifully done by Bill Haley and Chris Cart. Only $20! We are very PROUD to still be printing the Old Hallowell Day Programs since 1985 !! Thank you for doing such a great job year after year!